The house for hamster of the series Habitrail OVO is a module housing with the basic kit of comedero, drinker, exercise treadmill, space and rest area. This house for hamster promotes the interaction of the family thanks to the almost total opening of the OVO Home. In nature, hamsters live in a large network of small underground chambers connected by tunnels, in a labyrinth where they have a space intended for rest and several rooms for storage located at different depths and interconnected by tunnels and galleries. Habitrail OVO makes the hamster feel at home, making a habitat that recreates a home of their conditions of real life. Our main campus replicated the cameras where they live in nature, while our paths will interface simulate the experience of a tunnel in nature. Have been designed to mimic the burrows that the hamsters used in their natural habitat. 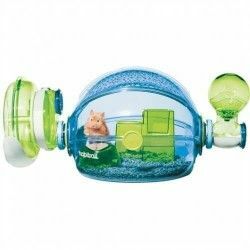 Habitrail mimics this form of housing, but to be made with transparent plastic, allows you to observe all movements of your hamster as it runs through the different corridors. Being modular you can add as many accessories as you want, making the safe space of your hamster a nest of very extensive for the move to their whim. Habitrail OVO is a great idea, and it is designed based on extensive behavioral studies to improve the quality of life of your pet. With the construction of an environment including habitats and trails, you are creating a warm and comfortable environment that allows your furry friend to feel safe and protected. This home for hamsters is elaborated with materials of first quality and has a very nice design of rounded lines and a few colors very cheerful and animated. 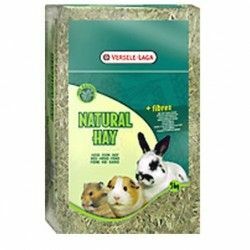 By avoiding the corners and crannies, easy to clean and prevents the animals to roan the cage. In addition to being transparent you can see what makes your pet at all times, avoiding remaining in a space with no visibility with a health problem. The pieces are presented semi-mounted to the mounting at home more quickly thanks to its system of quick coupling. Houses for hamsters OVO from Habitrail are the housing system, most modern and innovative on the market, specially designed to combat the boredom of the pet and their habitat, as well as in your daily exercise. The roof is composed oftransparent sheets perforated, which ensures an optimal ventilation at the same time avoiding the currents of air, as it ensures a proper circulation of the air within the passenger compartment. The safety lock habitrail front keeps your hamster safe inside the cage and prevents the risk of leakage. The house OVO Home features a water fountain to provide our hamster: fresh water, a trough, a wheel for exercise outside, and an interior shelter to have a pleasant rest. The range includes a multitude of modules of bright colors that entertain for his originality and for his unfailing creating function. The modules are coupled to any other accessory of the family Habitrail and you can create whole cities with meters and meters of fun. You won't be able to stop creating and to create spaces and habitats for your pet to enjoy a greater sense of freedom and autonomy! 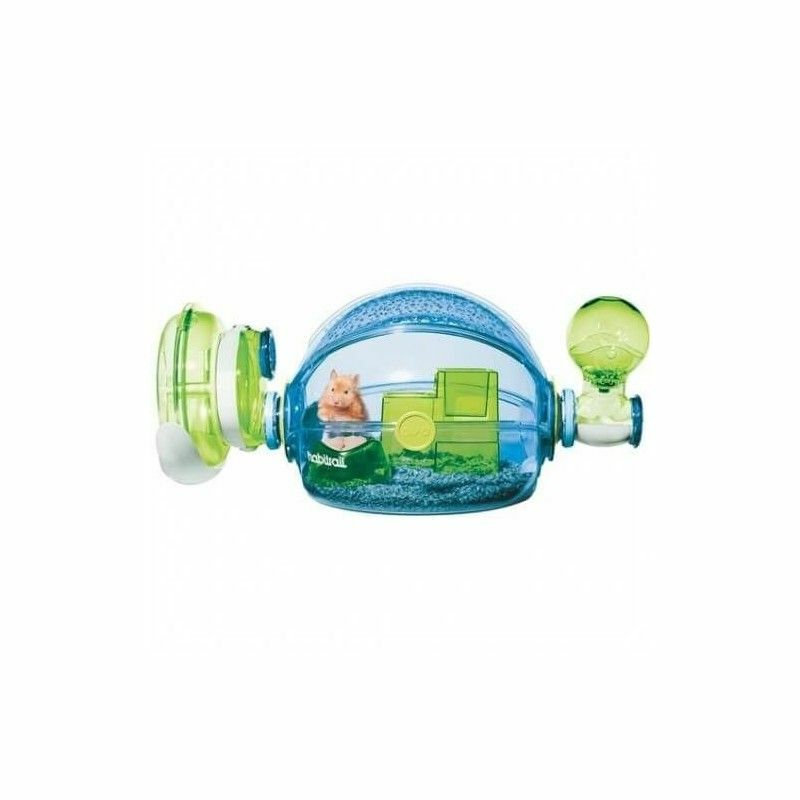 Description: The house for hamster of the series Habitrail OVO is a module housing with the basic kit of c omedero, drinker, exercise treadmill, space and rest area. This house for hamster promotes the interaction of the family thanks to the almost total opening of the OVO Home. The house for hamster of the series Habitrail OVO is a module housing with the basic kit of feeder, drinker, exercise treadmill, space and rest area. This house for hamster promotes the interaction of the family thanks to the almost total opening of the OVO Home.